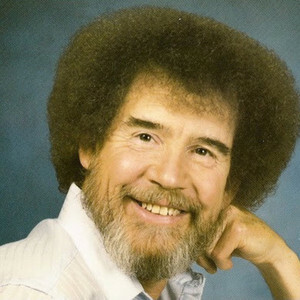 Bob Ross - Weekend Stream Marathons Start At 3PM EST Every Friday! Average 2,079 reached max 3,191 viewers. Average 1,867 reached max 2,565 viewers. Average 1,204 reached max 2,319 viewers. Average 2,221 reached max 2,879 viewers.